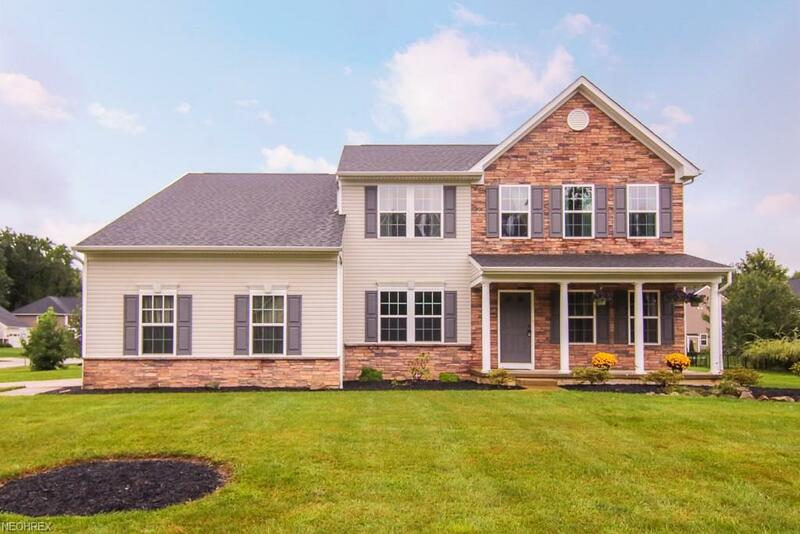 Welcome home to this well-appointed 4 bed, 2.5 bath colonial situated on .51-acre lot. The beautiful curb appeal & cozy front porch wont disappoint. 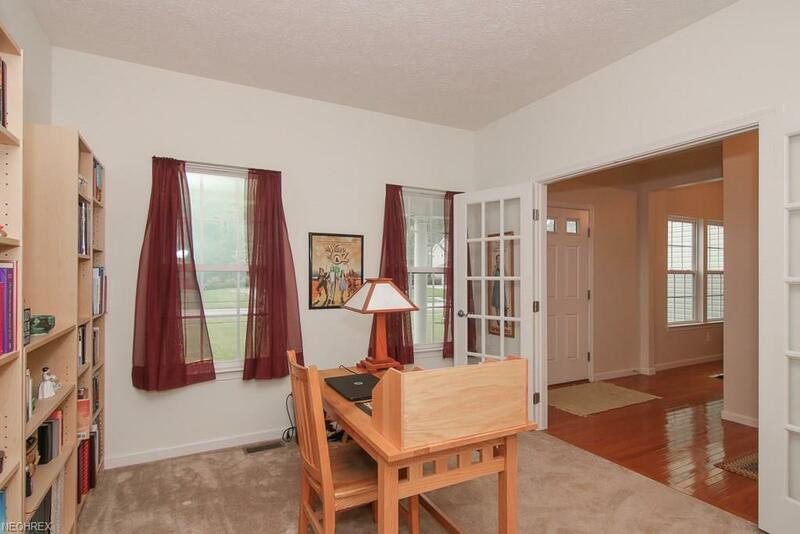 The foyer greets you with hardwood flooring, flanked by a living room/home office and a large formal dining room. Enter through to the open family room featuring a stone gas fireplace along with several windows that allow for natural sunlight to flood the back of the home. The oversized kitchen flows to the family room and is perfect for entertaining. Spacious Gourmet Kitchen boasts hardwood flooring, 42 Maple cabinets, all Stainless Appls., large prep-island w/seating & walk-in pantry. Fabulous Morning Rm. off the kitchen w/ a wall of windows let you enjoy views of the backyard and sliding doors leading to the large paved patio. The Master suite is a dream come true with oversized master closet & glamour Master bath rm dressed ceramic tile floors, soaking tub, shower, and a private water closet. 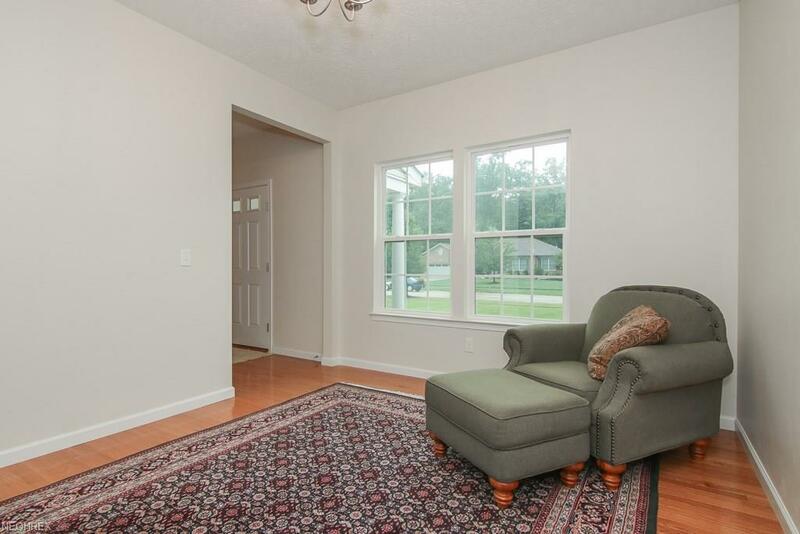 Three additional bedrooms w/large closets & full bath w/ twin sinks round off the 2nd floor. Enjoy the convenience of the x-large, 1st floor laundry rm complete with washer/dryer & additional room for shelving/storage. 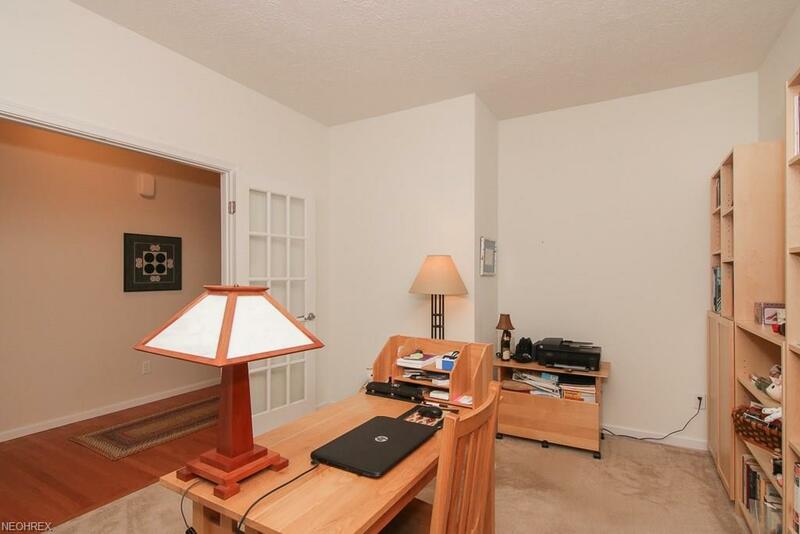 Freshly painted interior, basement plumbed for full bath, and well maintained throughout. Conveniently located to all Schools, Highways, French Creek District, Shopping and Restaurants!